That’s why it’s important that branding is cohesive and, well, on brand. It needs to carry through from the website to the stationery, and cover everything in between. 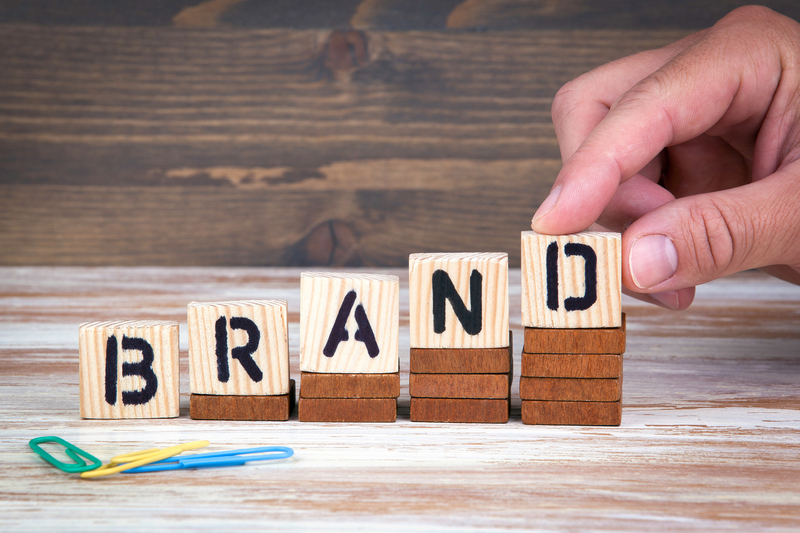 Branding has become so integral to a company’s being, that it is no longer just the visual identity that has to be reflective of your company; it’s the tone of the branding as well. Through typography, color palettes and tag lines, companies are able to solidify their voice. This voice could be technical, quirky, casual, informative – the list goes on. The most successful brands’ voice is indicative of the people they target. This element is an important one of a successfully cohesive brand – really knowing your target audience. To know the specifics of the target audience you’re trying to reach is key. Are you trying to reach young college students who enjoy hiking, parents with daughters, tech savvy adults? It may seem more advantageous to cast a wide net, but the success of your brand can hinge on how clear the picture of your consumer is. When you narrow your brand to fit the specific focus of your audience, the focus of your own company or business is crystal clear. With a crystal clear brand, you are able to express who you are as a company. You can highlight your ideals, at what you excel or what your specialties are. This focus gives your brand its personality, and when people can see bits of themselves in the company, it creates an emotional connection between them and you. Finally, when these emotional connections are made, consumers are able to feel confident in the brand. It allows a company to expand or venture out without losing the business of those that trust them, and without losing their core values.